Hair is the most vital part that surely needs extra care and love. To make it happen, let us learn something new today. Scientifically, on a healthy scalp, every single hair follicle will grow an individual hair, the new one will grow once the old hair falls. This grey hair is actually caused by the loss of pigmentation in the individual hair. Either fall or being plucked, the next new generation will grow as un-pigmented hair from the follicle. 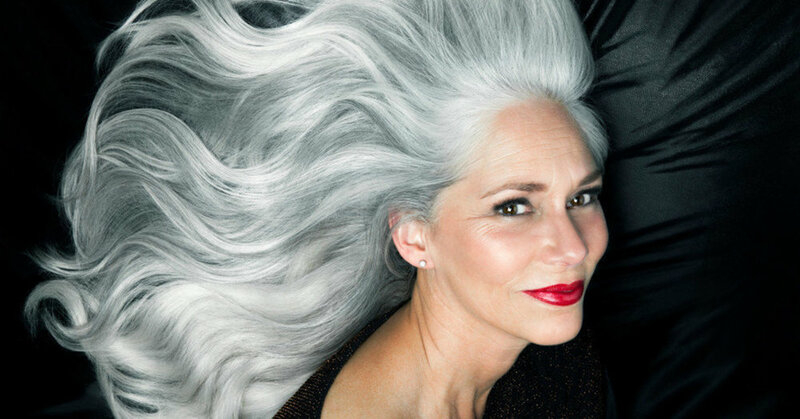 In short, grey hair is just an unpigmented hair, not more than that. The biggest problem in every human is they are insecure with their grey hair. In fact, grey hair sometimes can give a great look too. Thus, this article will discuss some important rules that you need to obey when you start growing grey hairs. Have you ever heard about the myth of plucking a grey hair will excite them to grow more? This is a myth that haunts every single middle-aged men or women once they find out that they start to grow grey hairs. One simple but strong advise is try not to pluck your grey hair. It will not grow extra grey hair and instead, it can cause damage to your hair follicle and lead to defective growth of the hair and in some extreme cases, the follicle will die and you will turn bald. Undoubtedly, there is a lot of hair care products that you can buy from the pharmacy or health care center nearby but unfortunately, a grey hair will never turn black naturally by any chance. However, to ensure that you get your grey hair as you want whenever you want it, you can still work out on a routine to get it. Seriously, grey hairs need extra attention, as your hair is fragile, it will react immediately to the products you use and become more sensitive when your hair is wet due to loose opening of the scalp. Thus, products selection must be done thoroughly. A product that can protect while cleaning will be the most suitable routine starter pack for your hair . Eating a healthy diet is just not enough. 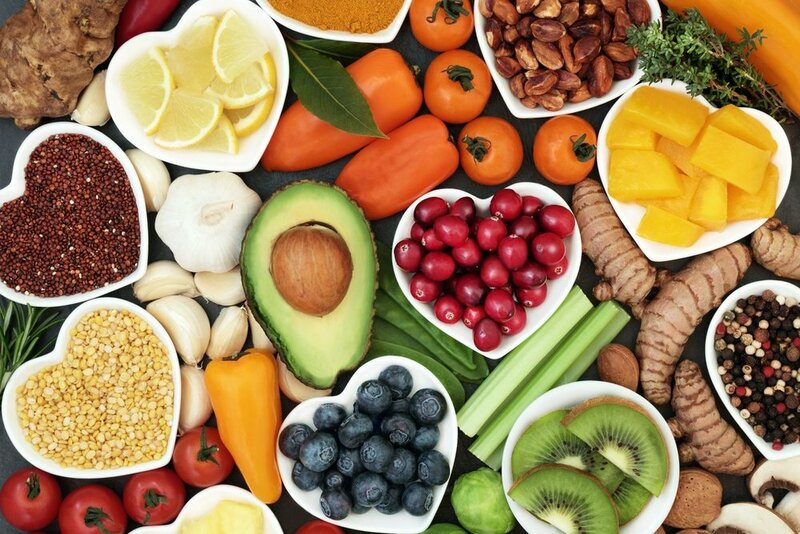 You must make sure that your diet is also comprised of other minerals likes B vitamins, copper, zinc, and iron, but how you can get all these? First, nuts are the best source of copper. Cooper is very important to increase your melanin production which can give your hair better pigment. Second, zinc can keep the color in the hair especially prawn that could help strengthen the hair too. Meanwhile, chicken is one of the easiest sources for Vitamin B12 that could reduce dryness, thinning and prematurely greying hair. Else, it may be necessary to take them in supplemental form. Worse of all, if you find yourself repeatedly pulling your hair out either from your scalp, eyebrows or eyelashes, and sometimes from other body areas and you feel stressed out when you see the grey hairs are here and there but you try to resist pulling them. Please consult a doctor because you might be diagnosed with Trichotillomania (hair-pulling disorder). 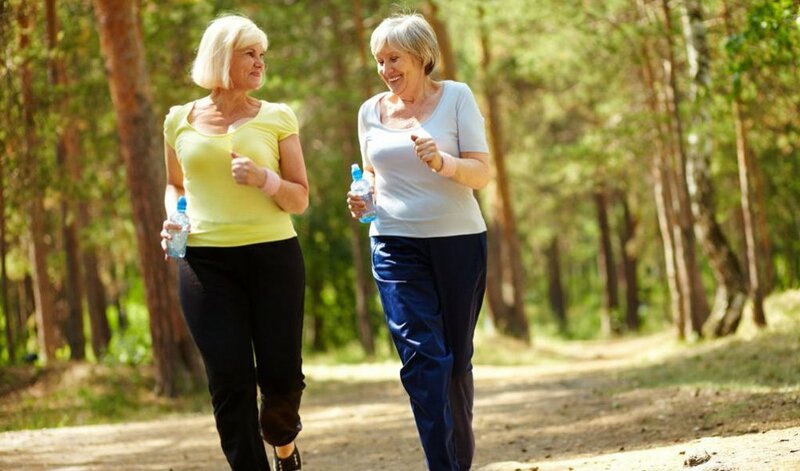 ﻿Be active and exercise regularly helps in blood circulation which is good for your skin and hair growth. Vitamin D from the sun can actually help to nourish the hair scalp which indirectly reverses the grey hair growth. Thus, doing outdoors activities can actually help you to get some sunshine on the skin and reduce your stress level. Bonus point, sunshine is good for the facial skin too. After all, getting greys now is not only about getting old, it is also about how we maintain our lifestyle. Embrace your natural God-given greys and brings it to the next level, the beauty will come next.